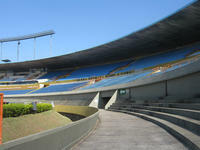 The venue was opened in March 1975 and at that time was among the largest in Brazil. 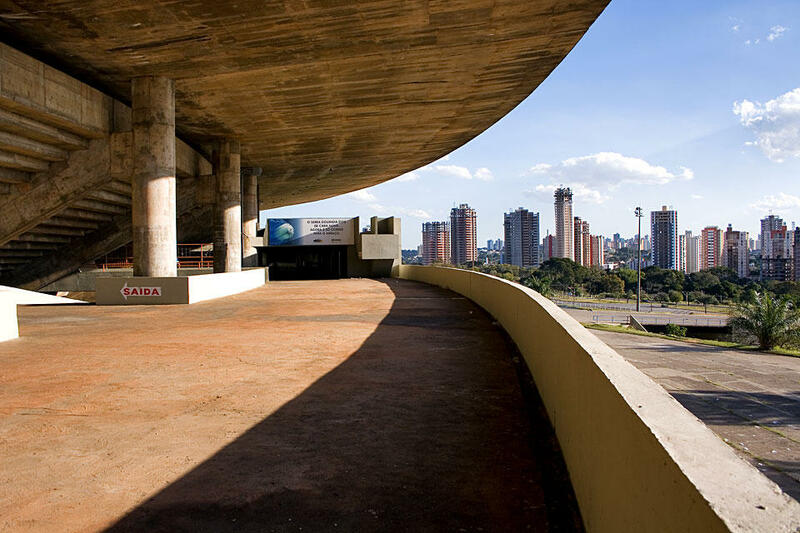 It was designed by a famous architect and Pritzker Prize winner of 2006 Paulo Mendes da Rocha. 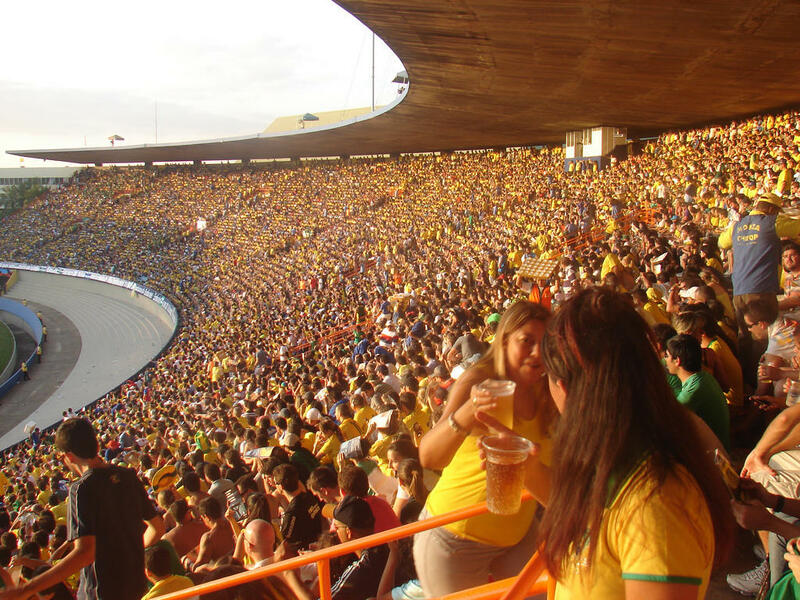 The oval stadium currently accommodates just over 50,000 people, but at the beginning audiences of nearly 80,000 were also seen. 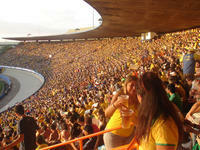 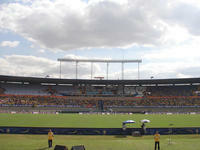 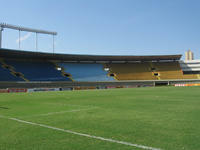 Most regular tenants are four of the largest clubs in Goiania. 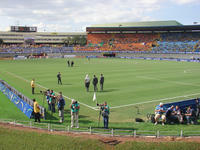 Despite so many games it also plays host to concerts and international matches. 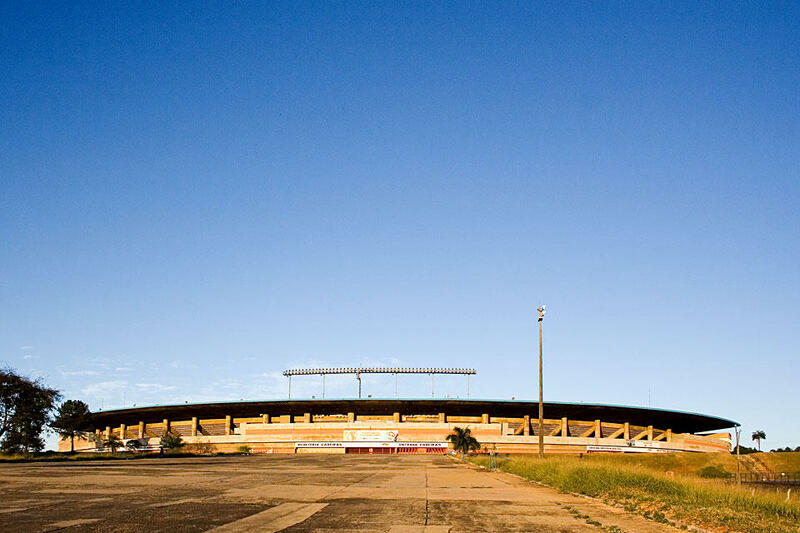 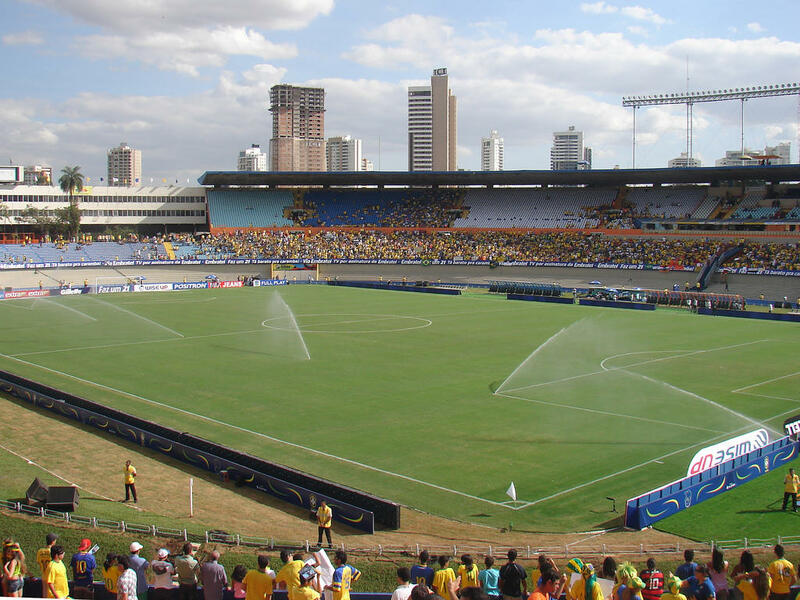 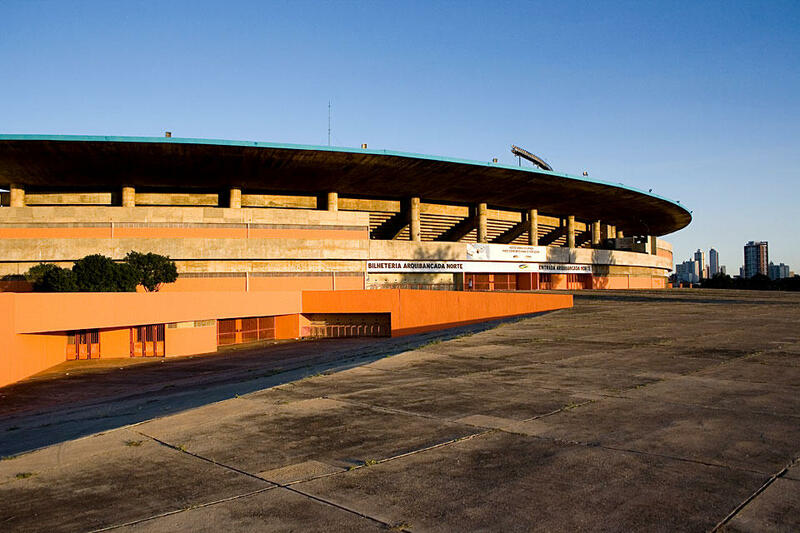 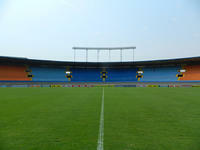 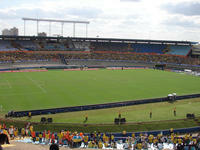 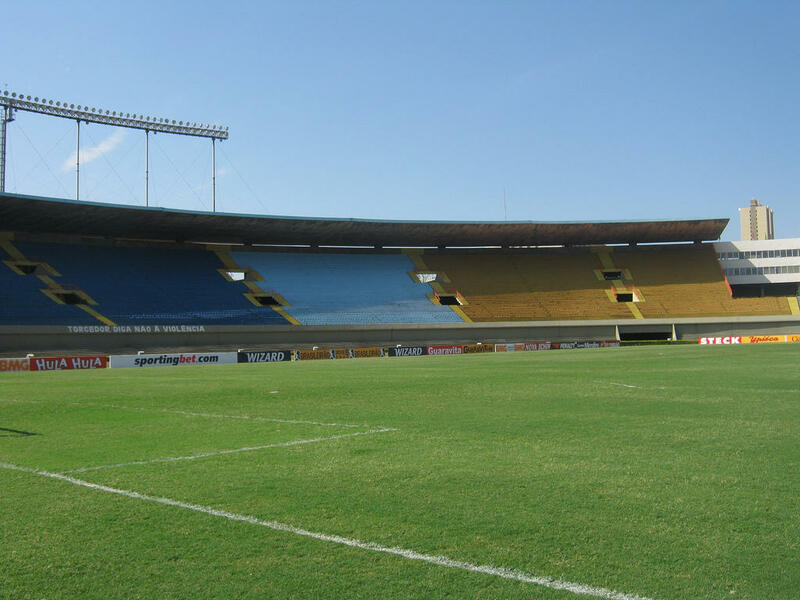 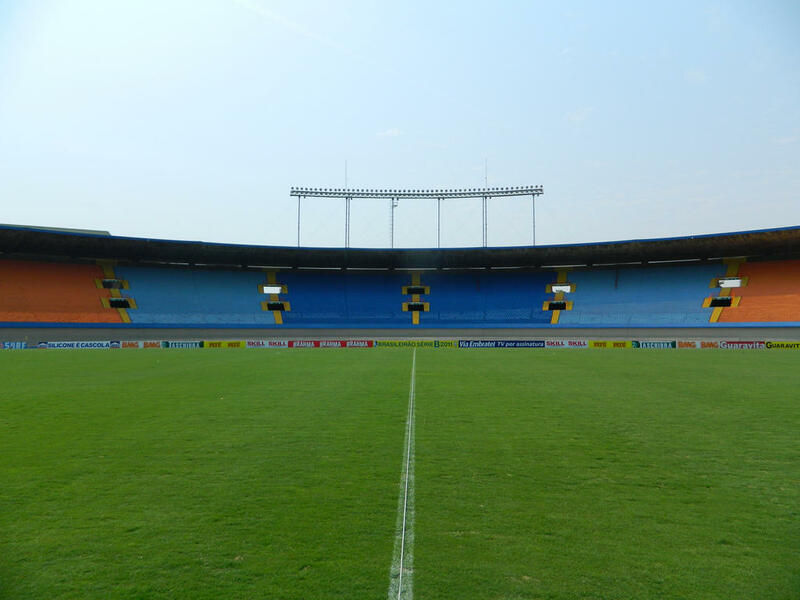 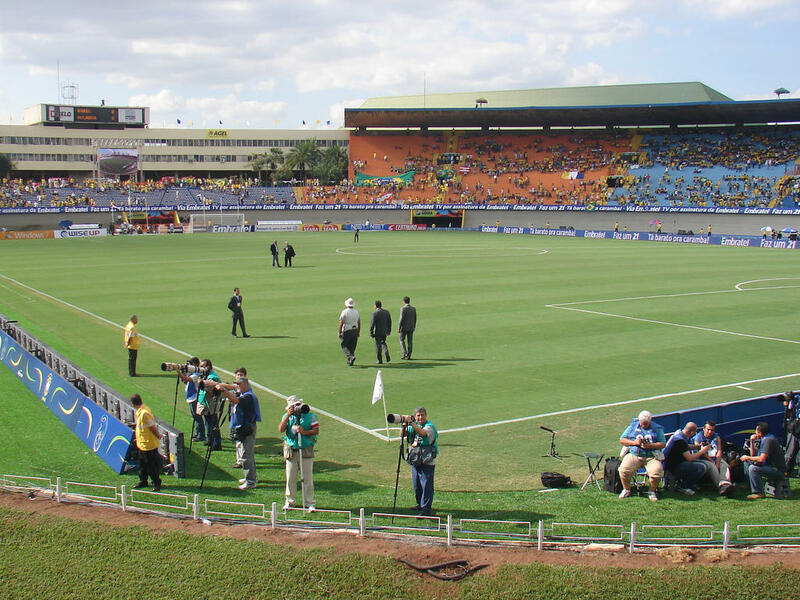 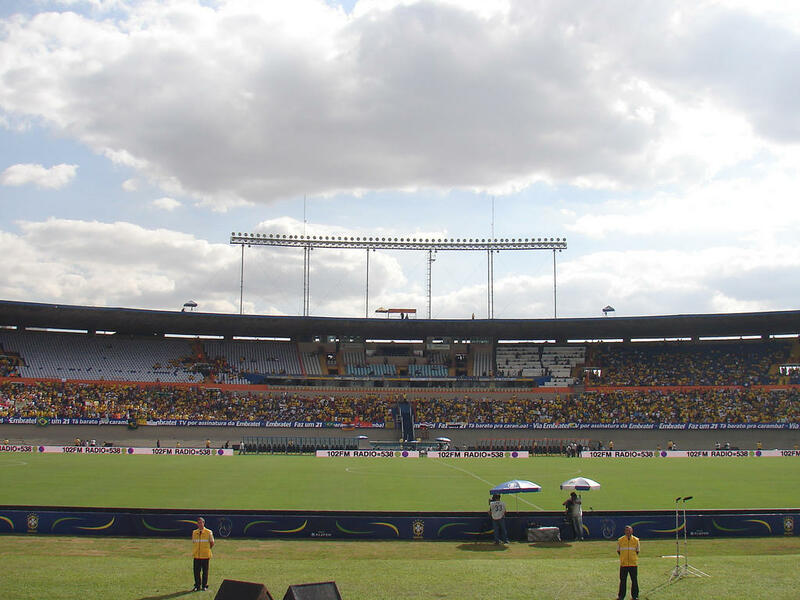 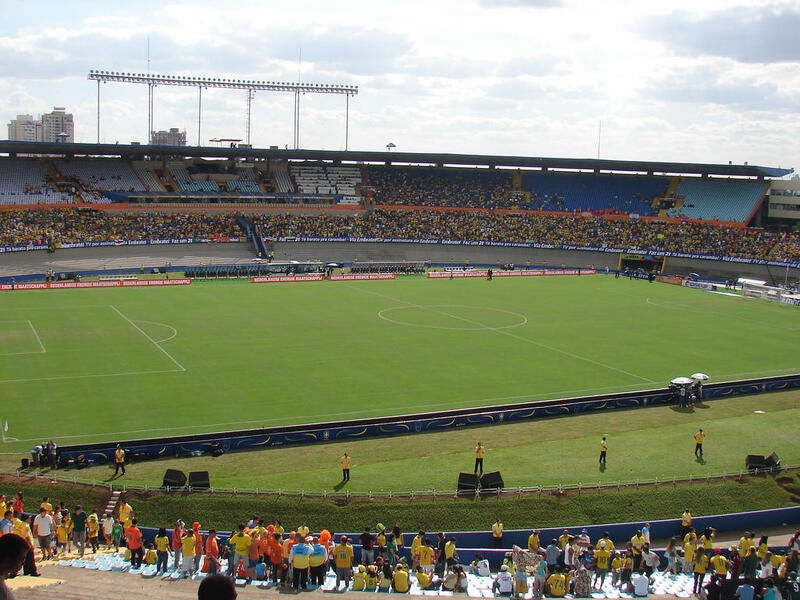 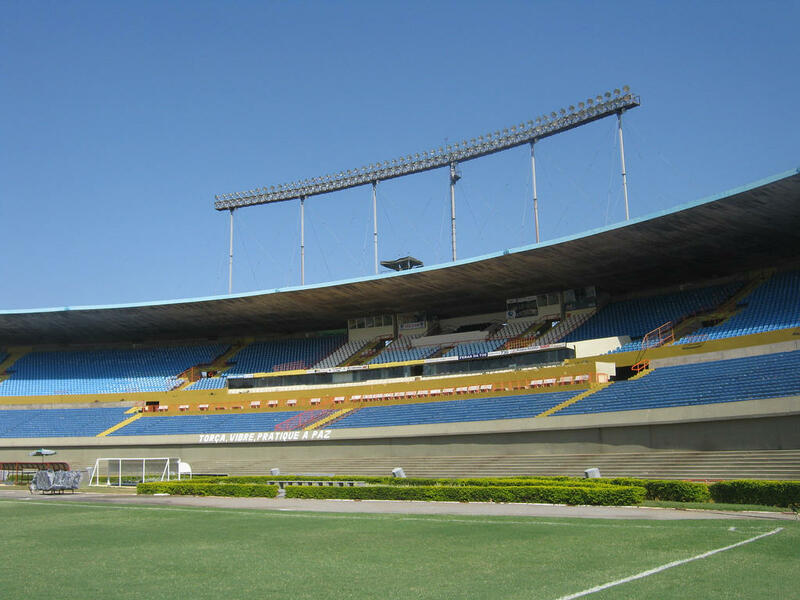 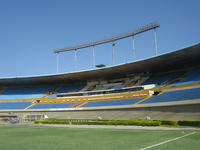 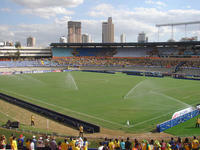 In 1989 it was one of the Copa America venues.